These teachers’ questions and posts got the most views in March. These teachers contributed the most combined posts and questions in March. These teachers posted the most combined Answers and Comments in March. 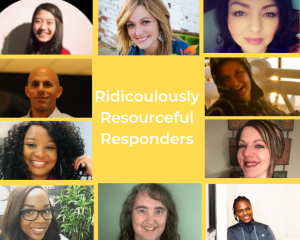 While every teacher on TeachersConnect makes an ongoing contribution to the success of the Community, we want to recognize these Superstars who go above and beyond to make TeachersConnect a safe, informative, and joyful place for teachers. 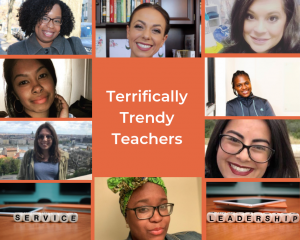 These people have made TeachersConnect their own. We’ve watched with great admiration as these teachers from around the world have graciously inspired and supercharged one-another. They’ve helped others through difficult times, stepped up with timely resources, energized each other when they were down, and shared fun and entertaining ideas. Follow them on TeachersConnect! 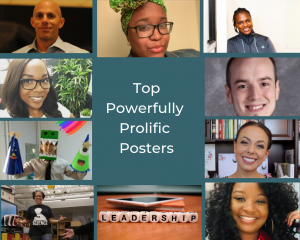 Above, we’ve compiled lists of the top contributors in three categories that make TeachersConnect vibrant, valuable, and useful for you. We are grateful to each of you! “Thank You” from the community for the March Teachers of the Month!